Priya Prakash Varrier's cute wink has made her a social media sensation in no time. 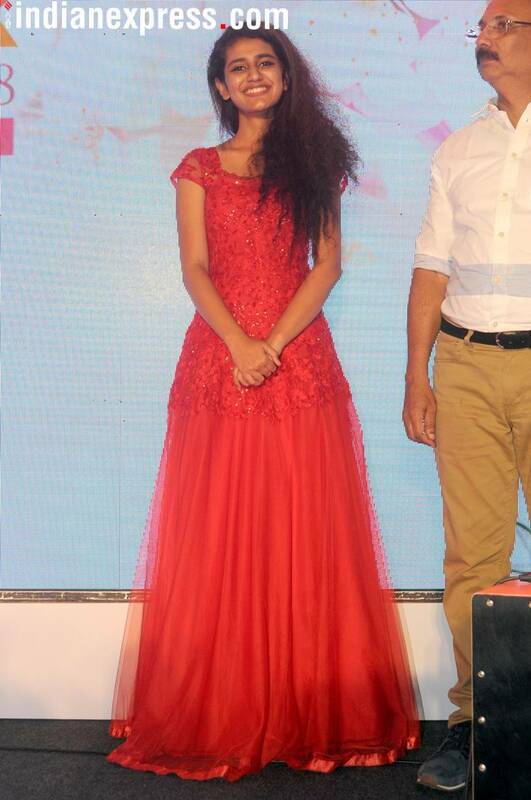 Here we are a few photos of Priya at an event in Lulu Mall, Kochi. 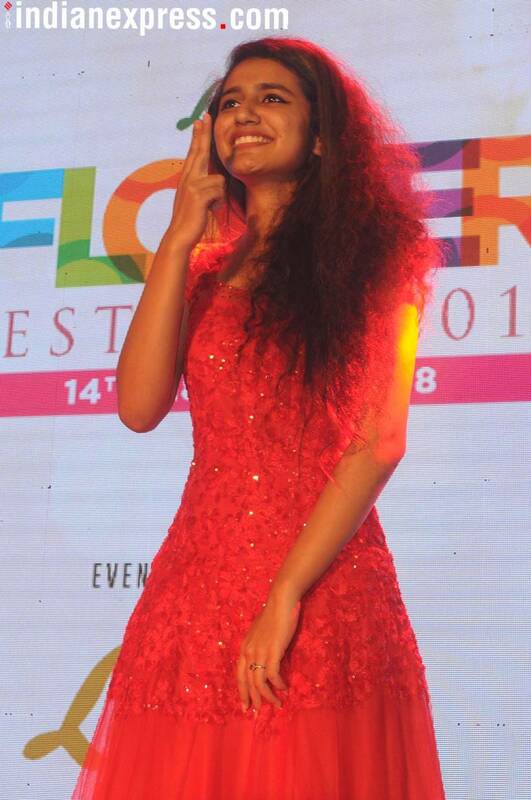 18-year-old Malayalam actor Priya Prakash Varrier's cute wink has made her a social media sensation in no time. 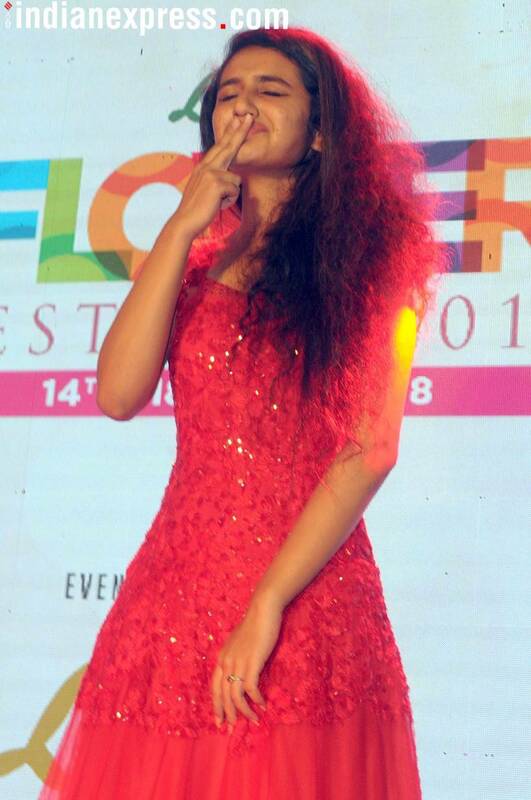 While you are busy watching her "Manikya Malaraya Poovi" song video from her upcoming debut film Oru Adaar Love, here we are a few photos of Priya at an event in Lulu Mall, Kochi. 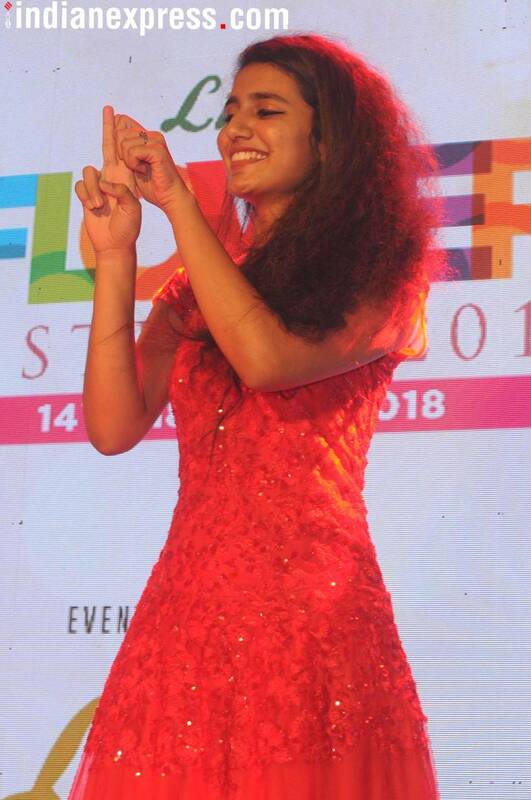 Priya Prakash looked stunning in a red dress. These exclusive photos are from an event held in Kochi recently. 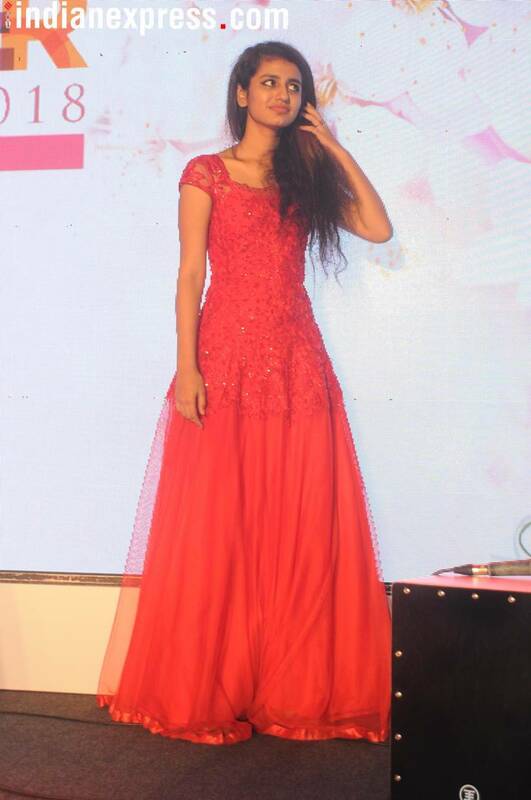 Tagged as the new ‘expression queen’, Priya showcased her talent during the event too. The makers of Malayalam film Oru Adaar Love released a short teaser on February 13, and this made many a fan of Priya Prakash Varrier. 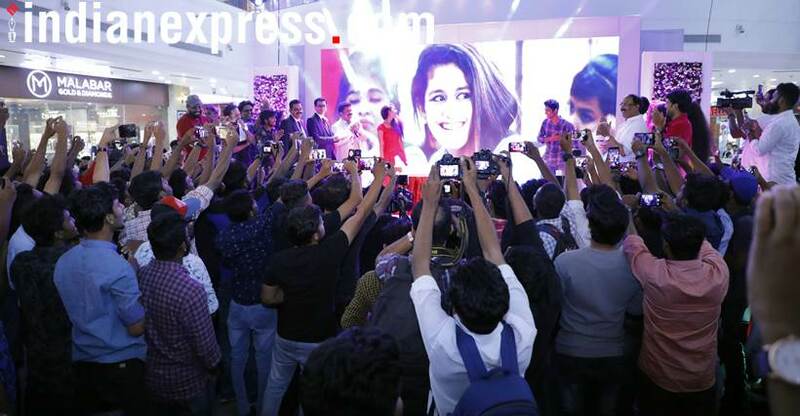 Priya Prakash Varrier has been making waves on the internet ever since her clip from the “Manikya Malaraya Poovi” song went viral. Priya Prakash Varrier is a first-year student studying commerce at Vimala College in Thrissur, Kerala.